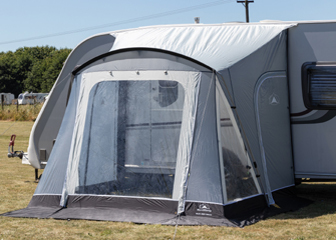 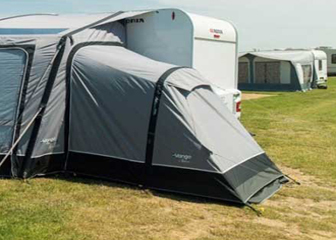 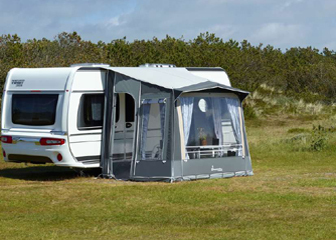 We offer a wide range of full awnings, porch awnings and driveaways from all major manufacturers. 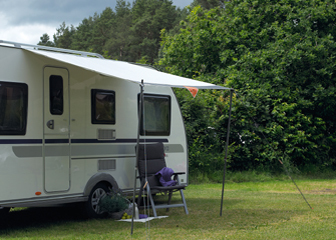 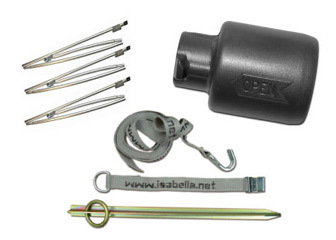 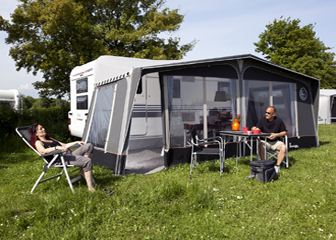 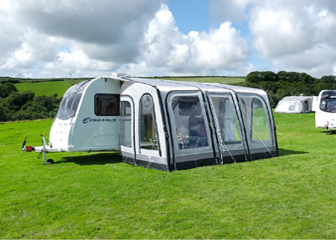 Isabella, Ventura, Quest, Outwell,Vango, Kampa & SunnCamp. 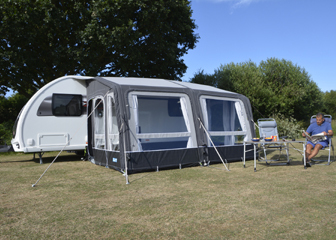 Call us on 01634 577326 Option 2 for the UK’s best prices.